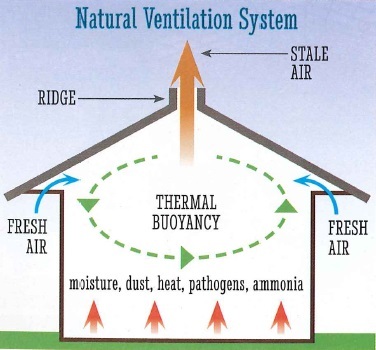 Roofs require ventilation to allow air to flow from the eves to the top and out through the ridges. For years now, the New Zealand roof industry has mortared the ridge and hip tiles which restricts the ability for the roof to allow air to circulate freely. A solid mortar or cement installation does not allow flexibility of the clay materials, causing cracks and fissures which then turn into leaks and humidity. 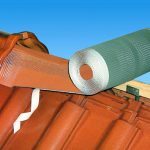 On the other hand, a well ventilated roof absorbs any potential settling without causing any damage to the roof. Efflorescence begins to appear right from the early stages of applying a roof creating an unsightly look from the ground. Roofs that are not ventilated allow dampness into your home and create humidity through condensation and cause cracks in the tiles in areas susceptible to frost. High levels of humidity in the atmosphere can trigger or aggravate certain health problems. Roofs that are not ventilated tend to sweat. This leads to the roof having different shades throughout the roof. 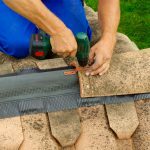 Will not blow off – there are many things that can affect the lifespan or bond of mortar bonded ridge tiles. However, dry ridge (if installed correctly) will not blow off under normal conditions greatly reducing the cause of storm damage. 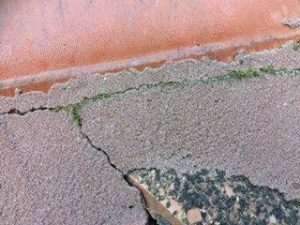 No maintenance – unlike mortar there is nothing to maintain, mortar ridges will over time degrade, sometimes prematurely. 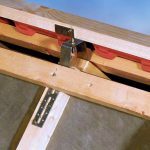 Ventilation – dry ridge provides discreet ventilation of the roof space and helps to stop any harmful build-up of condensation. Movement – believe it or not, roofs move. This can be through vibration (near main roads or train tracks) or through natural expansion and contraction. Dry ridge allows for all types of movement. 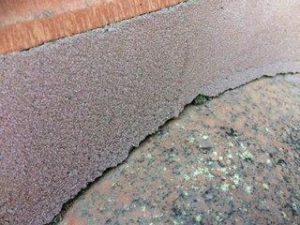 Mortar verses dry ridge – using Solerati clay tiles and a mix of mortar to bind creates problems with natural expansion when two different products are used together therefore cracks appear between the two products.